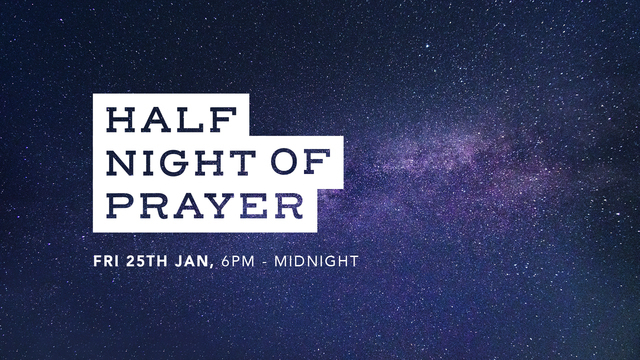 We're finishing our Week of Prayer at King's with a half-night of prayer all together, from 6pm until midnight in the auditorium. No need to sign up for this - just come along at any point over the course of the evening. Come for an hour or come for the whole thing - it's up to you!